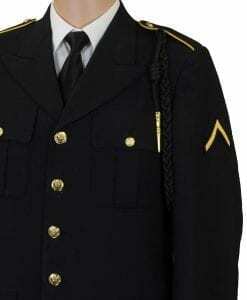 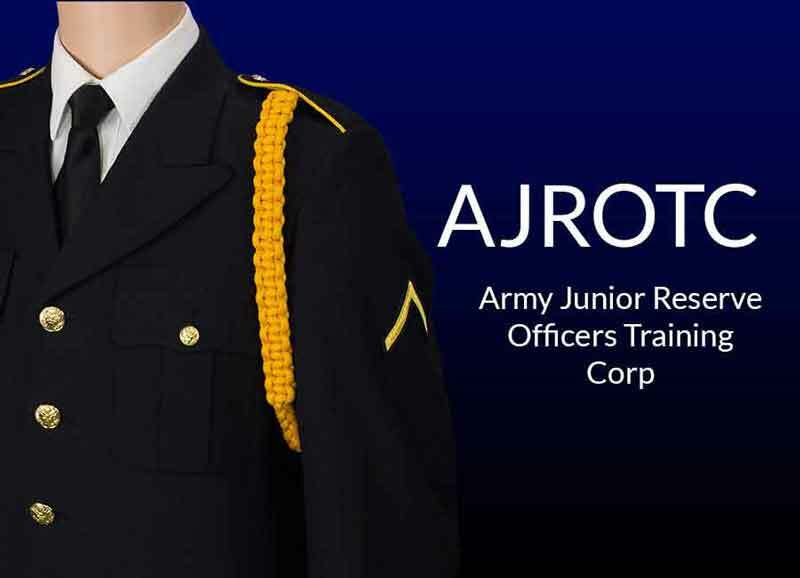 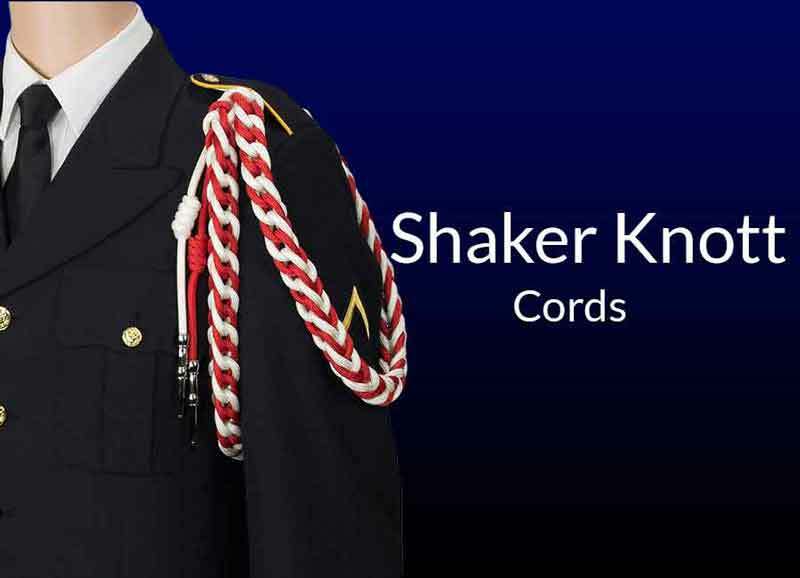 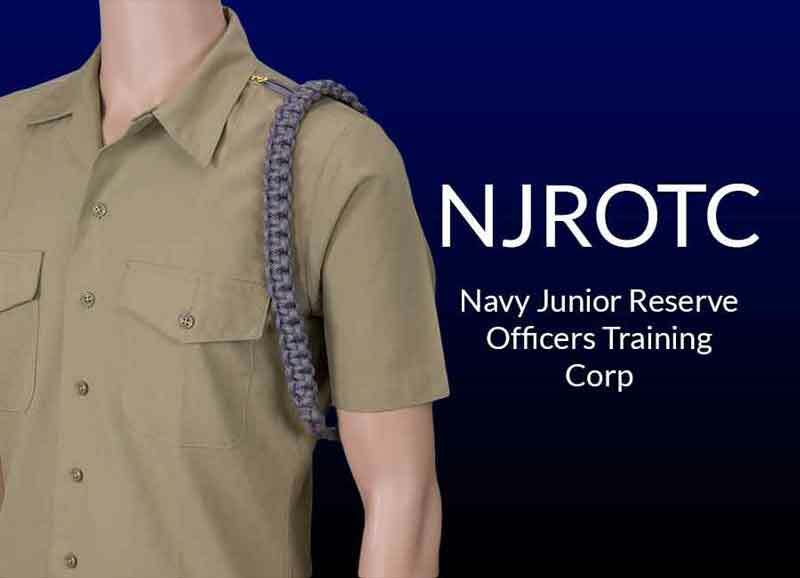 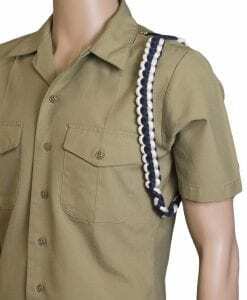 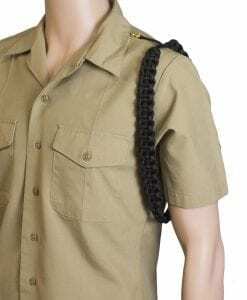 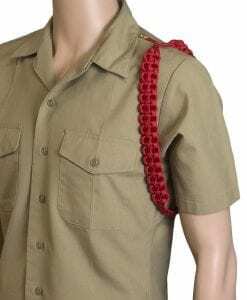 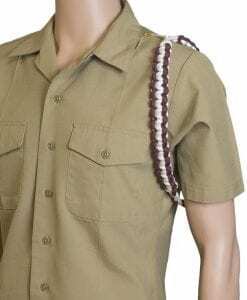 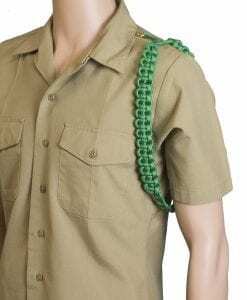 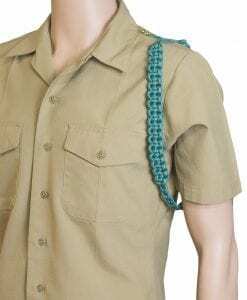 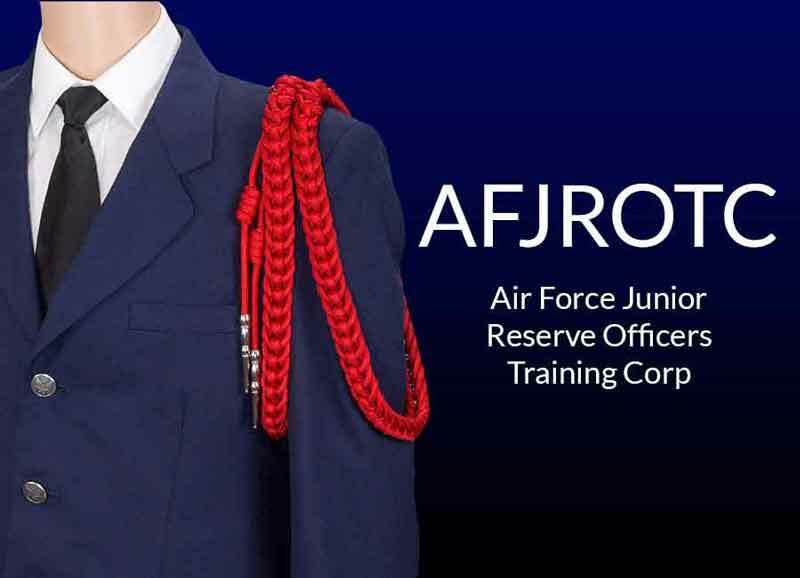 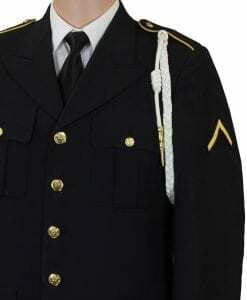 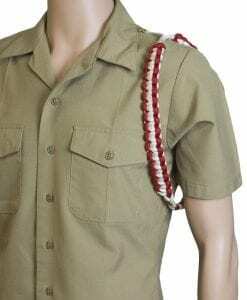 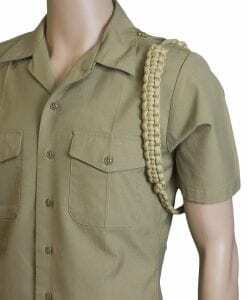 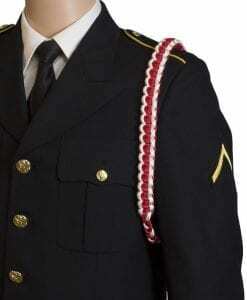 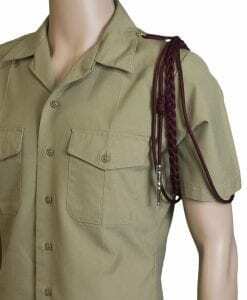 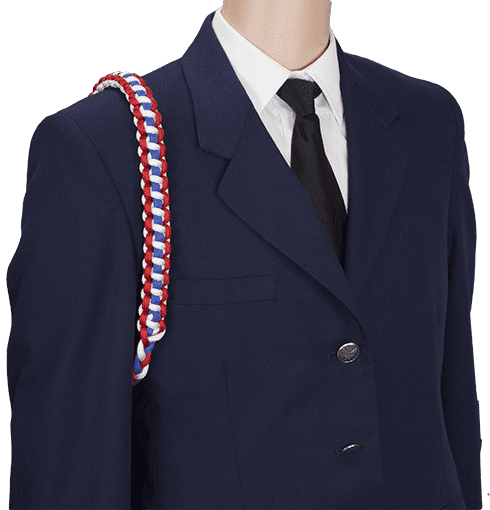 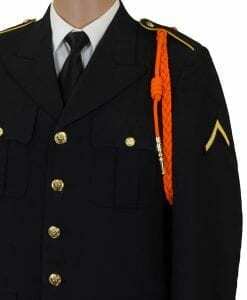 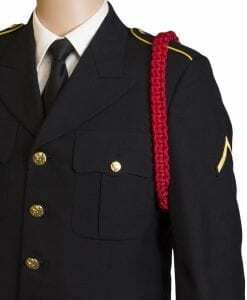 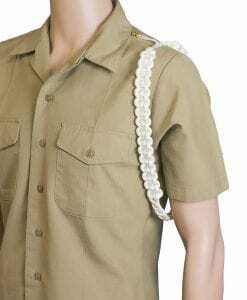 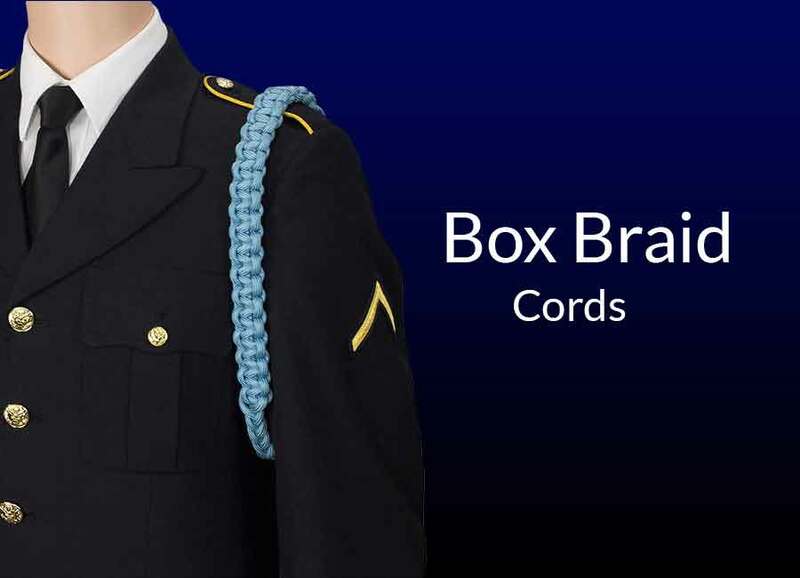 Check out our new line of cords designed for Navy and Air Force Junior Reserve Officers Reserve Corp uniforms. 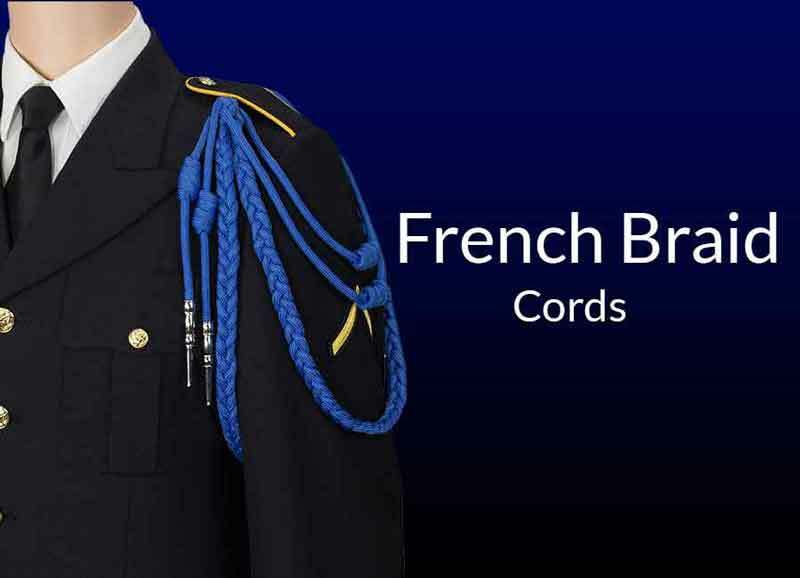 Our exclusive line of three color cords you can only find at our store. 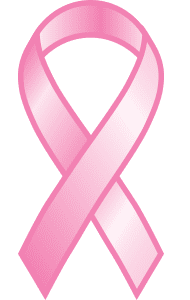 Show your support for the research for a cure to breast cancer with pink cords. Tips. 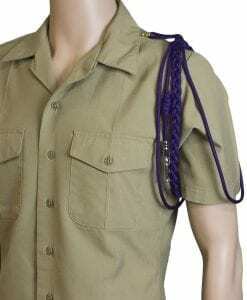 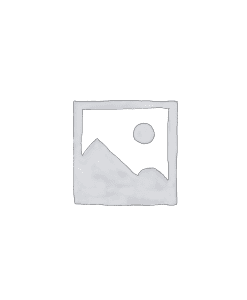 We offer two different tip materials. 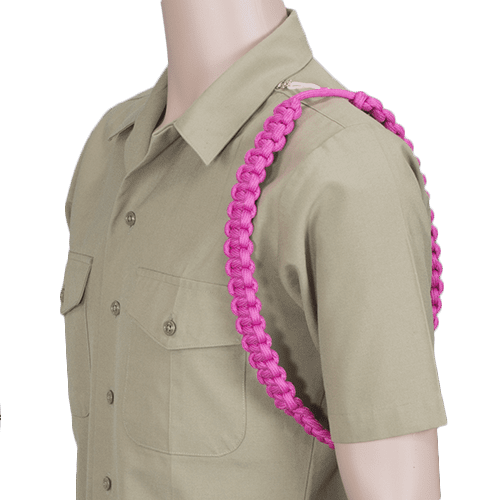 Choose from either a cost saving nylon composite which has the strength of metal with the weight of plastic, or traditional metal tips.